Well it certainly is coming around quickly, i.e. Christmas time. 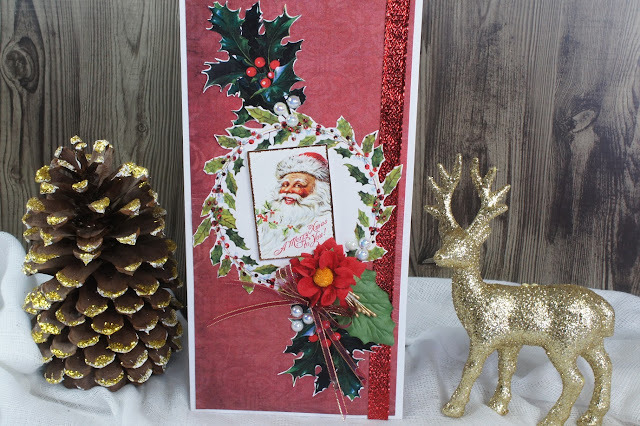 Early preparations are a good start, so that the festive season does not sneak up on you. For you today, I have dressed some wooden baubles that I have had in my stash for far too long to remember!!! Meg's new collection is so beautiful and inspiring and had so much creating for you today. and now for a closer look see . 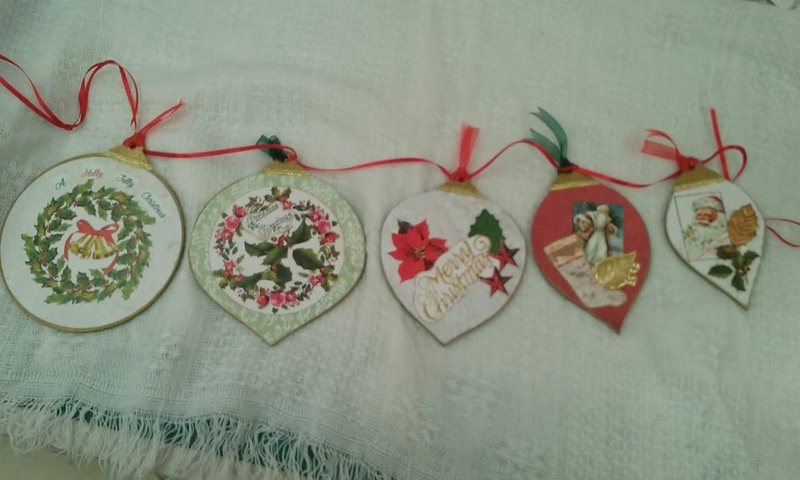 The top of the baubles are heat embossed with gold and then Meg's Garden trim used to finish off. 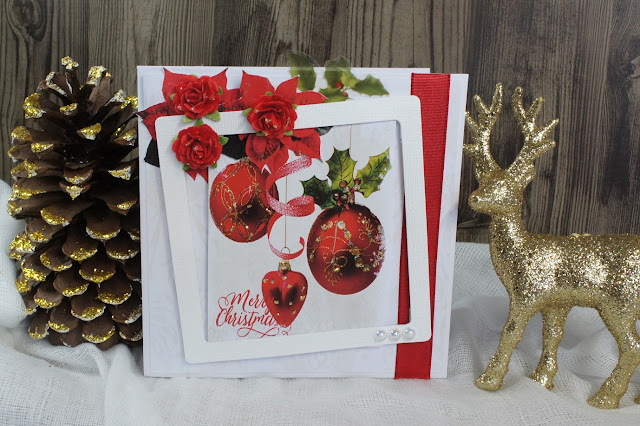 You can see that Meg's Garden foils are superb for all your Christmas needs. 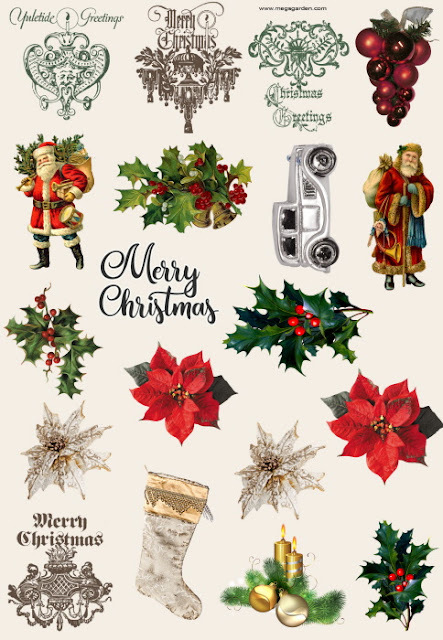 Today I would love to share with you another Christmas card that I have created with the patterned paper collection called "An Elegant Christmas". 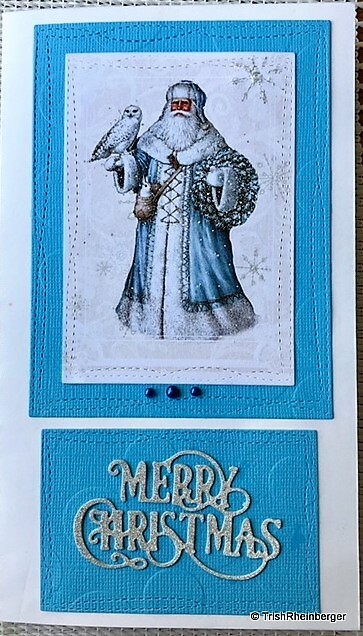 To create this card I firstly trimmed the background paper and adhered this & some red ribbon to a white square card base. Next fussy cut 2 poinsettia flowers, a small holly sprig and the Christmas bauble image, then adhered in place. I have die cut a frame in white cardstock. This was then fixed in place with 3D foam tape. 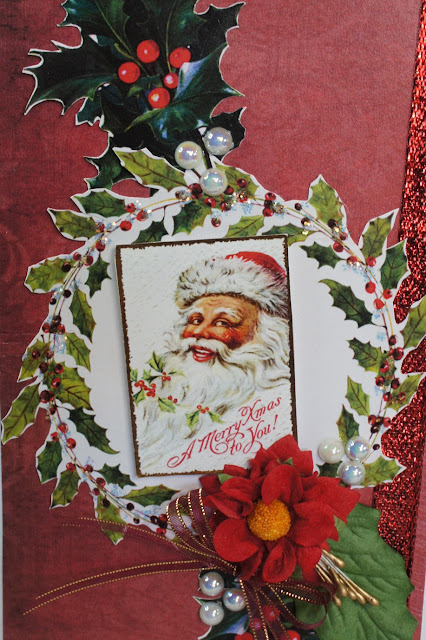 To finish my card I added 3 red paper roses, pearls and glitter glue. A simple colour scheme & so quick to make. 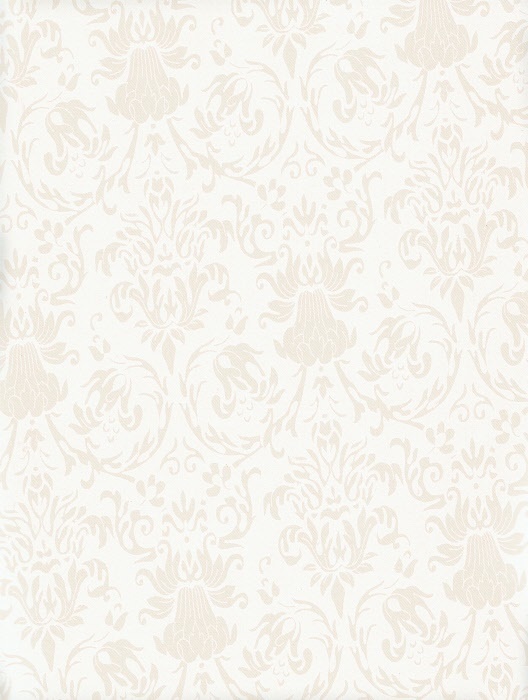 I hope you will give this card a try. Today I would love to share another Christmas card with you. 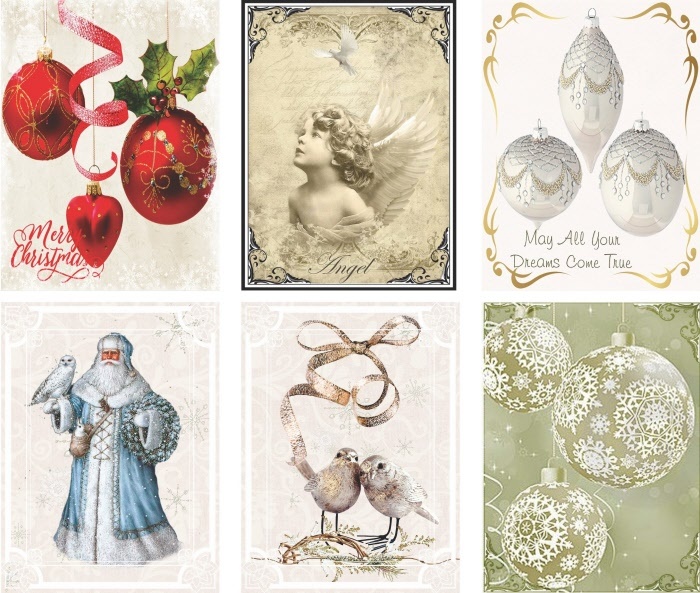 I am on a roll using the gorgeous New collection of papers called An Elegant Christmas. We have had so much rain here that my gardens & trees are starting to look nice for the first time in many months. I hope our farmers everywhere are being blessed & receiving some of this rain also. As for me, I am enjoying taking advantage of this weather to have some craft time. I love this picture of Santa as he looks so happy & jolly. I just had to include him on my card. There is lots of fussy cutting which I like doing as I find it relaxing. You may notice that my fussy cutting is not perfect, but that's ok. 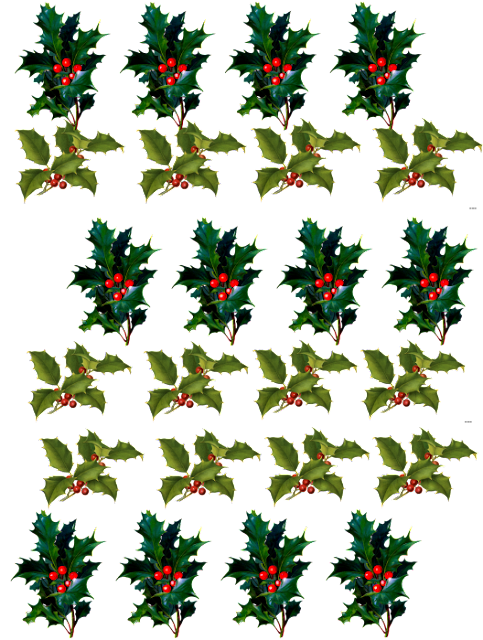 I have just cut around each shape of the large holly sprigs and wreath & not concentrated too much on all of the intricate details. 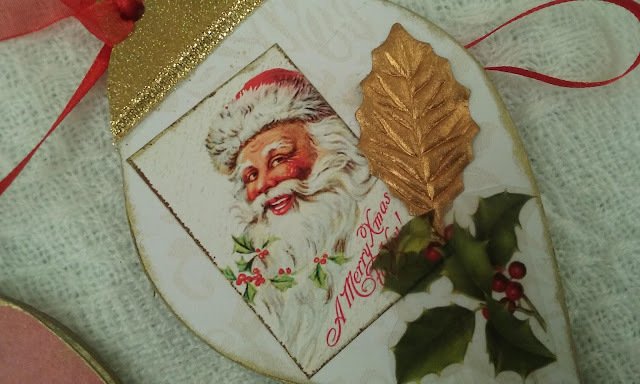 I left the centre of the wreath whole and this is where I adhered my Santa image using 3D foam tape. Red glittery ribbon, an organza bow, large green leaf, red flower, gold stamens, pearls and glitter were added to finish my card. I hope you have a wonderful day & happy creating. The weather outside may be gloomy, but it's Spring over here in Meg's Garden! The new Spring Flowers Collection will brighten any day. My absolute favourite from this collection is definitely the Butterfly Transparency Sheet. Thin and, textured like vellum, the colours are magnificent and create the perfect extra medium to your papers and embellishments. The pastel colour palette of this collection is beautiful to work with. 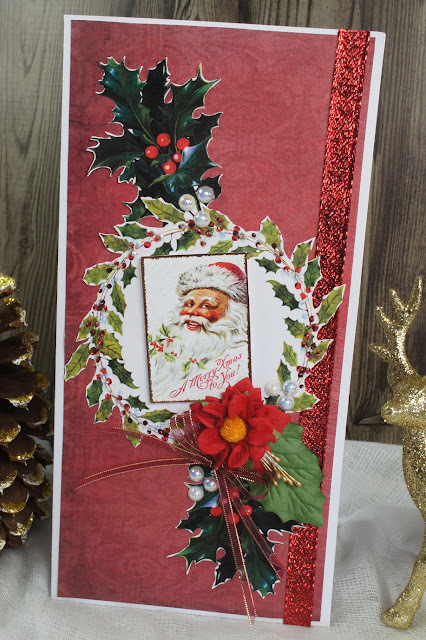 I have used the papers for the background and also die cuts for borders. 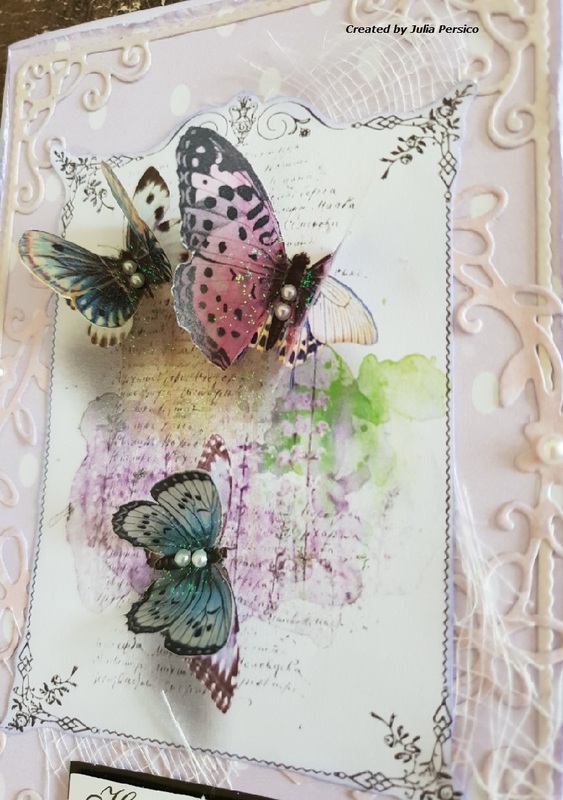 I left embellishments to a minimum, having the butterflies and Vintage Journal Card sing in the centre. 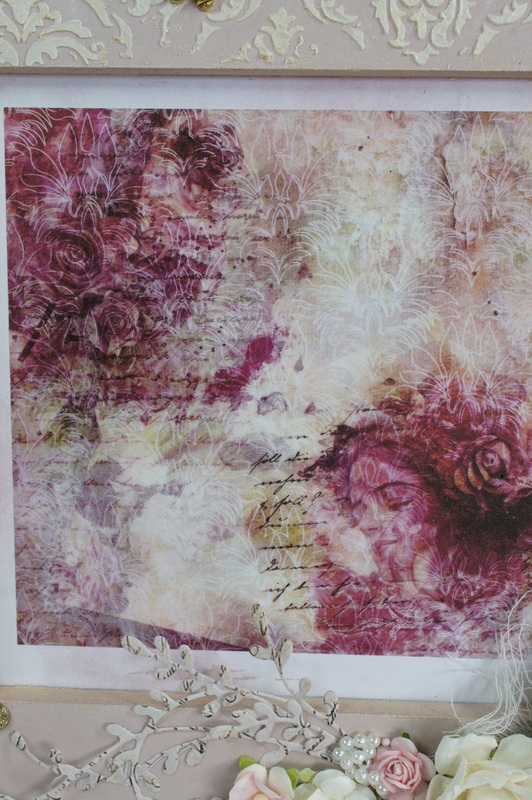 I love the dimension they create, and the different texture against the papers. Just like they have flown onto my card, ready to explore the garden! 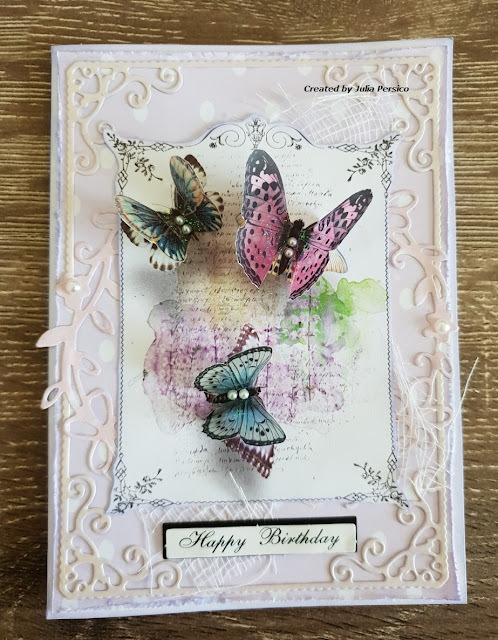 Today I would love to share a very pretty card made in some of my favorite colours of pink and green. These pretty papers are from the Vintage Journal Card series called Vintage flowers and the A4 watercolour papers which are available from Meg's Garden online store. To create my card I first die cut an oval shape in the watercolour paper. 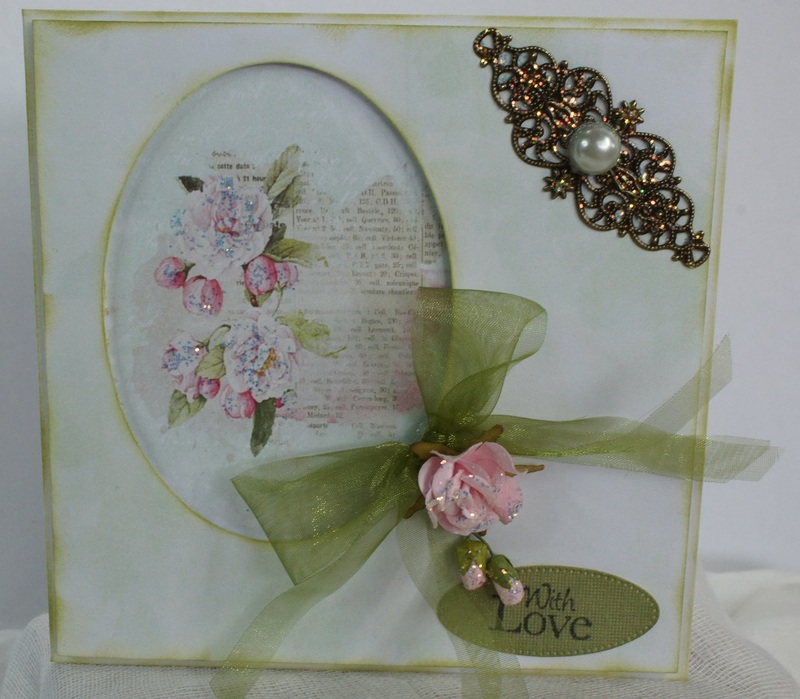 Next insert the Vintage flower card image behind the raised die cut oval shape. All papers have been inked in a soft shade of green. 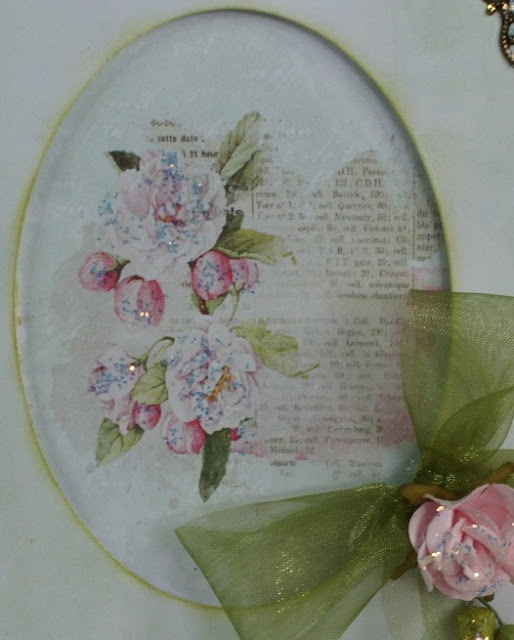 To finish I added a cluster of paper roses, a stamped sentiment, an organza bow, a metal charm, a large self-adhesive pearl and a touch of glitter. I hope you all have a wonderful & happy creating. a very quick Christmas card . 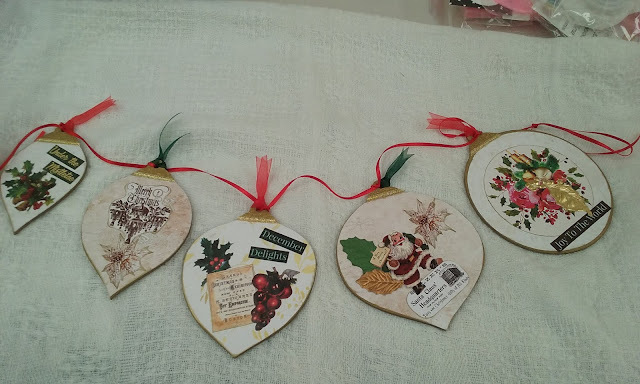 I have made some cards from the "Vintage Ladies Journal Cards" from Megs Garden. They are the perfect size for cards. These three cards are made with a smoky grey cardstock background which goes perfect with silver. 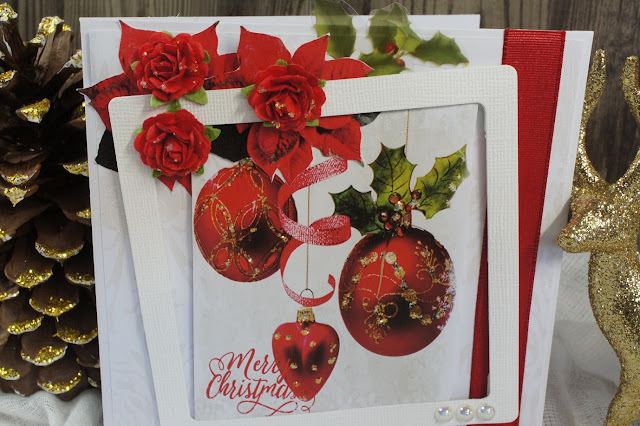 I have used the die "Frames Rectangle" which has been used on all the cards in different coloured cardstock. It is amazing how one die can be used in so many different ways. Very good value for money. 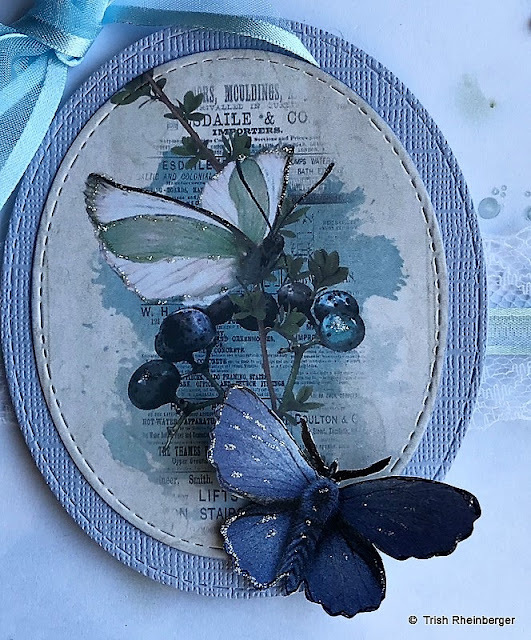 I would like to share with you today a tag I have made using the gorgeous Vintage Journal cards series called Vintage flowers. As well as some of the pretty A4 watercolour paper plus lots of goodies from Meg's garden online store. 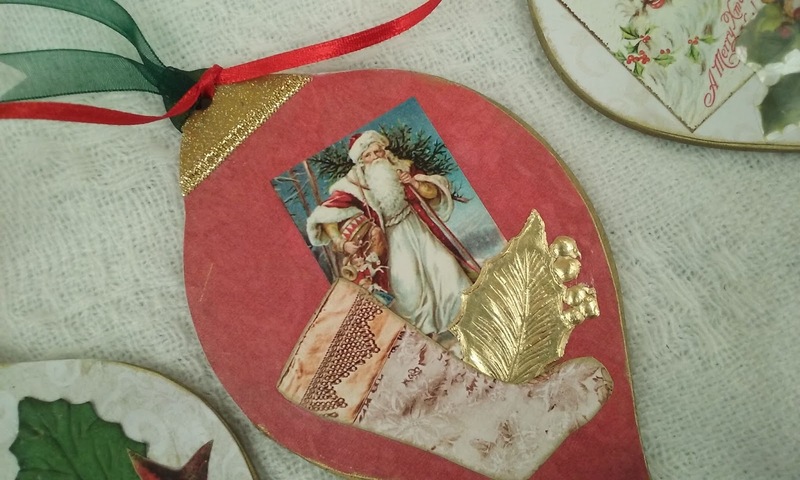 I love to create tags as they are a wonderful decoration to add to any gift. The base of this tag is made from heavy cardboard. A black die cut scalloped boarder was added to the right hand edge as shown. 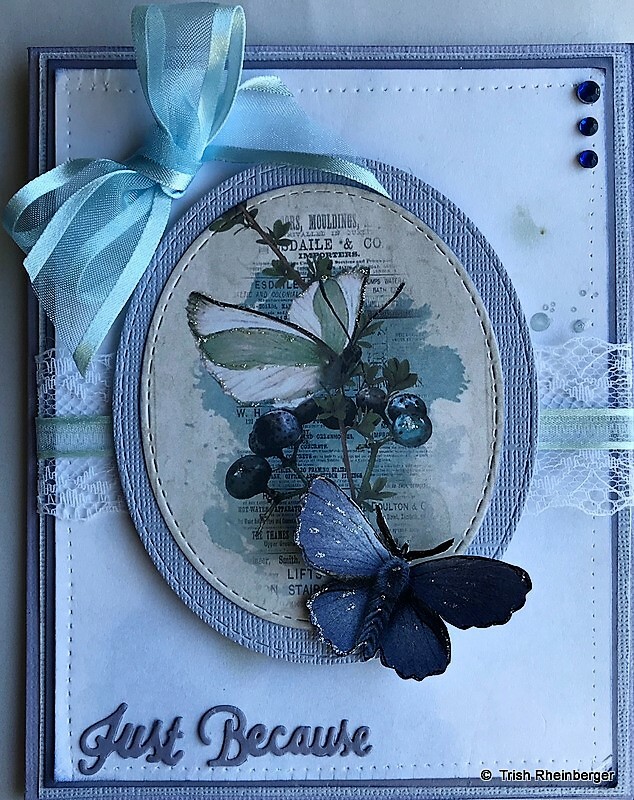 I like how this adds a touch of dramatic elegance and also picks up the colour from the butterfly and berries. Next I traced the tag shape onto a sheet of A4 watercolour paper. I then cut out the tag shape. I have paper distressed and inked to the edges before adding this to the cardboard tag base. 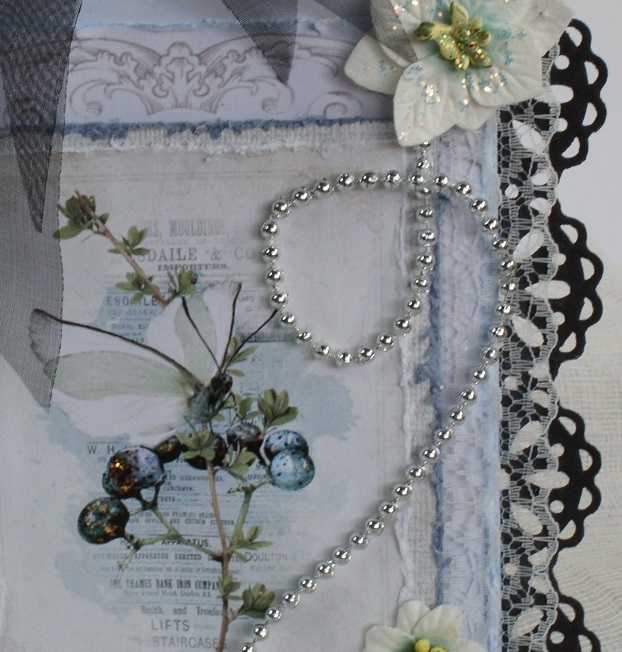 A layer of patterned paper and lace was added next. The flower card was matted onto some coloured cardstock before this whole piece was mounted onto 3D foam tape and fixed in place. 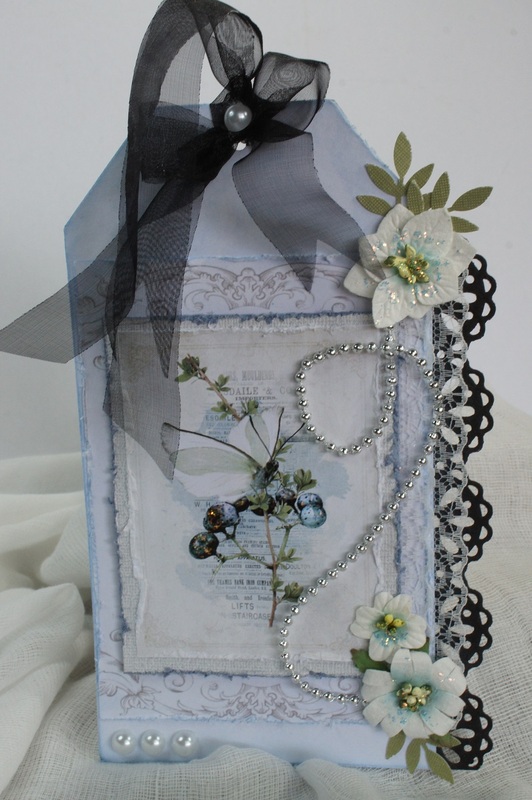 Paper flowers and silver beads decorate the tag. I have finished with a black organza bow and a touch of glitter. I hope you all have a wonderful day and happy creating. 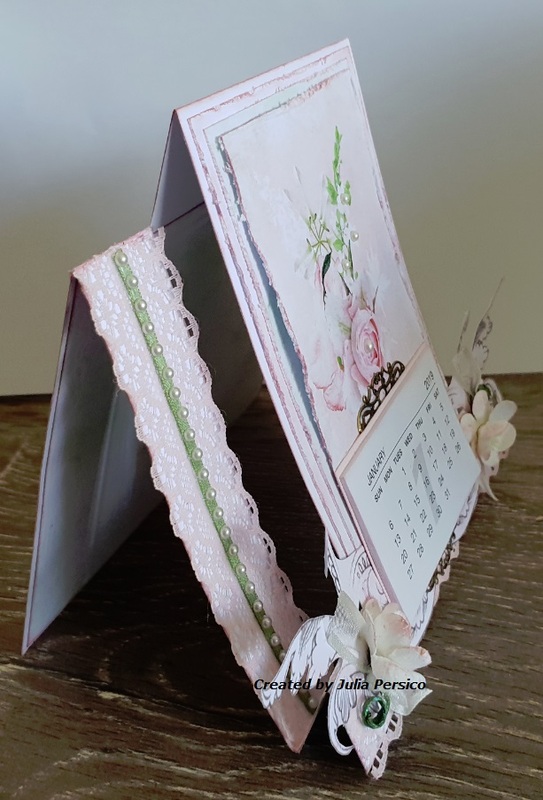 Today I have something a little different to share with you, using the fabulous new 3x4" Vintage Journal Cards. 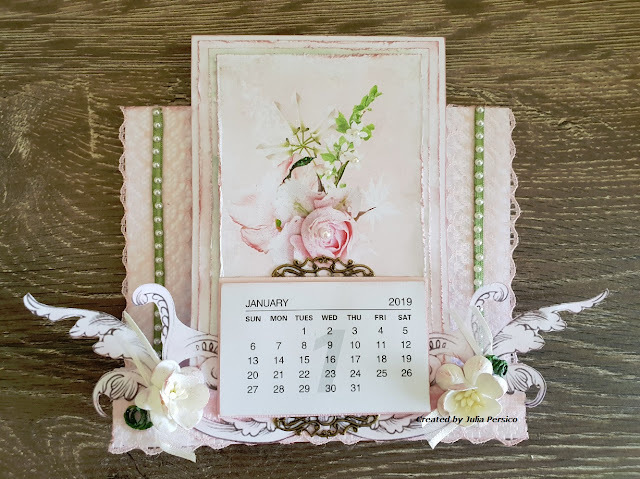 I have used one of the six designs per sheet, for my Calendar Card. 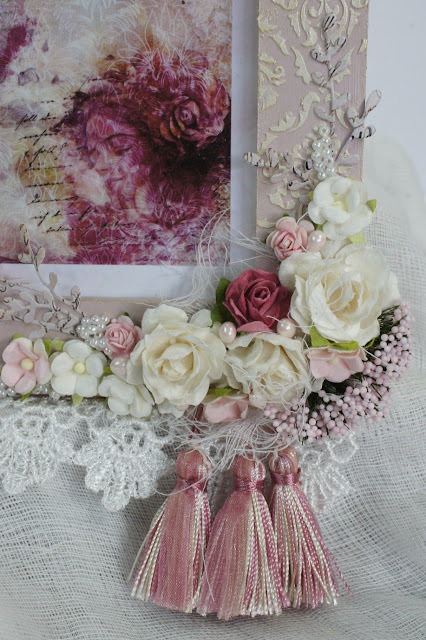 Using an easel design card, it was the perfect size to be front and centre and tones in perfectly with so many laces and embellishments. I had in mind "a gift for someone who has everything" when brainstorming this idea. 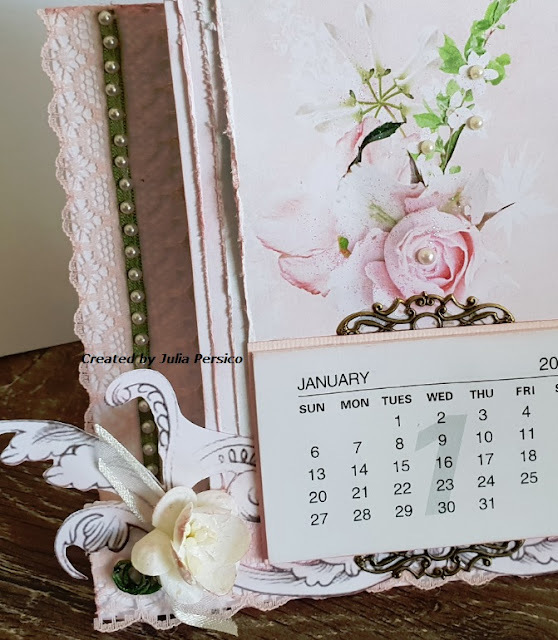 We all need a calendar in our busy lives - but instead of a store bought calendar, I have made something special instead. For the centre, using multiple layers of coordinating A4 watercolour paper in shades of pink and green, I distressed the edges and mounted with foam tape for extra dimension, finally topping with the Vintage Flower Journal Card. Also cut out from the watercolour paper is the lovely flourish detail, it was the perfect size and shape for embellishing the bottom. With all the wonderful laces and ribbons Meg has available in the store, it was easy to find coordinating and tonal finishes to the card, decorating the sides and adding complimenting flowers and bling. As I designed this to be a card as well as a functional calendar, I still wanted a space inside to write my message to the recipient. The A4 watercolour paper came to my rescue again, being the ideal muted colour tone and easy to write on. Make sure to take a stroll through the Garden today, and have a look at all the wonderful new designs and products to tempt every crafter! 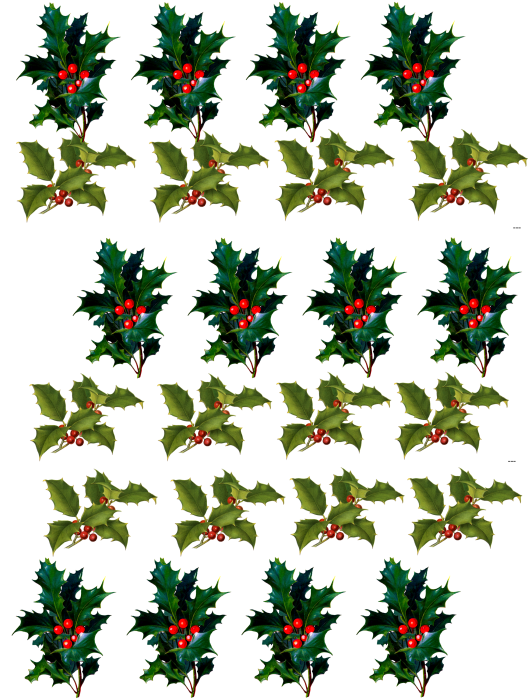 Well yes it is nearly that time of the year!!!! Time to get your xmas card stash happening. To help you along the way. I have created a few cards in different tones, all using the gorgeous collections from Meg's Garden Christmas. Here I have used pink and blue colourways and here are a couple of close ups. So with that stash complete, I set about creating some more cards to give as gifts. 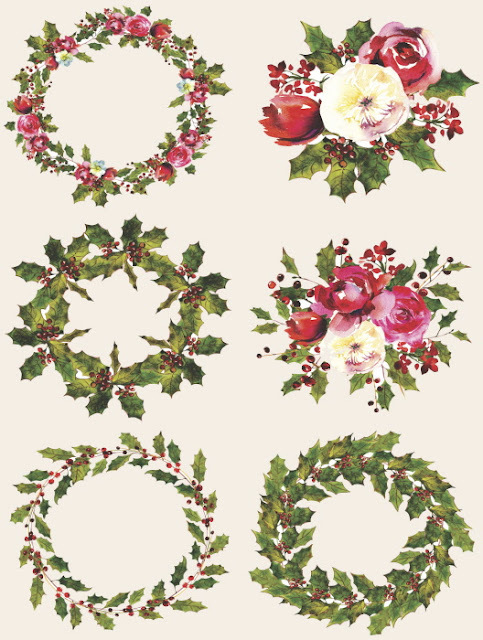 Meg's Garden Christmas Collections 'cut and creates' work so well for creating beautiful xmas cards. The colourways of red and green are very traditional and are so striking don't you think?? Set off by the beautiful trims from Meg's Garden. 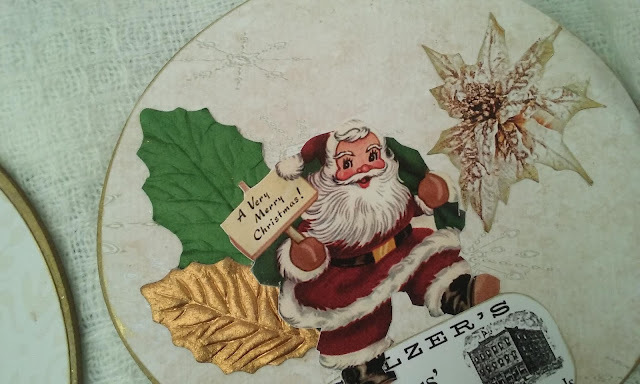 Hopefully I have inspired you to commence your xmas stash for this year and to view all the trims and papers please click HERE. Today I would love to share with you a decorated frame made with the stunning Vintage prints on vellum stickers. I just love these vellum stickers as they are so versatile and easy to use. This pretty frame now sits proudly on a wall in my craft room. 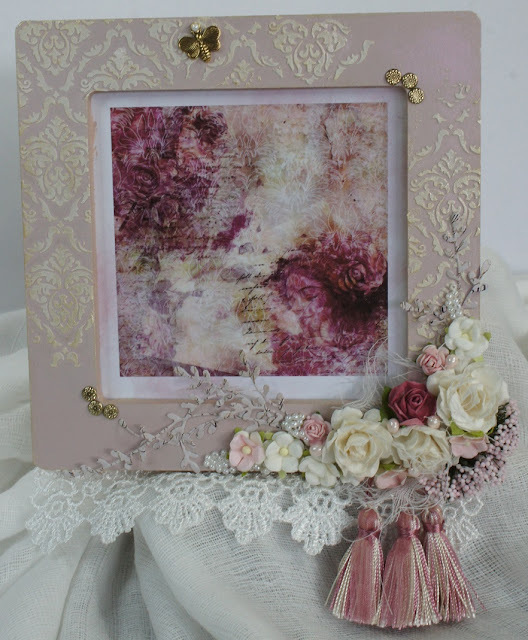 Firstly I have painted a MDF frame with a soft pink acrylic paint. Next I applied texture paste to a stencil. I allowed this to completely dry before adding a touch of gold to the raised areas. I added watercolour paper to the background before applying the vellum sticker. To add the sticker I just peeled of the backing sheet before sticking it in place. Too easy. Next I have die cut some leaf shapes in patterned paper and added these to the bottom and right hand corners. A cute little gold bee and gold dots were added next. These gorgeous paper flowers, stamens, tassels and lace were arranged to sit around the corner of my frame. 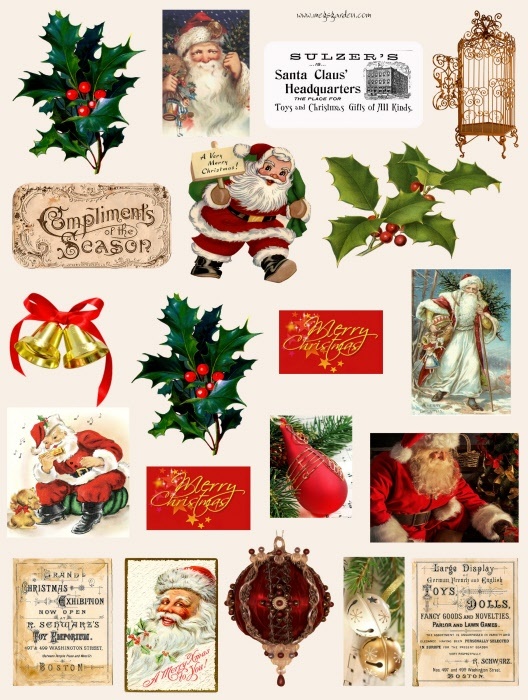 All of these products are available from Meg's Garden online store. I also added some seed beads and cheesecloth from my crafty stash, I like to use these as fillers. 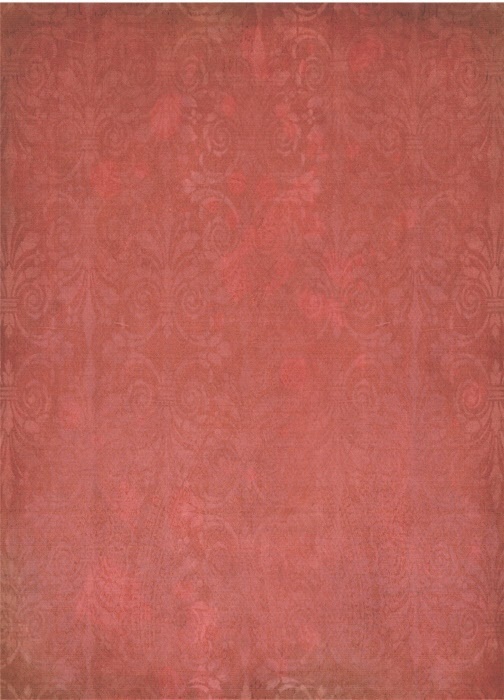 Here is a close up of this very pretty image. I hope you all have a wonderful day & happy creating. Veronika here to share more tender planners with lace and of course with Vintage Journal cards from Meg's Garden and watercolour papers from different collections inside my notebooks. My covers were made with ecoleather and fabric.